A Star is Born, the story of a young woman entering the music business and having a love affair with an older man, is such a durable movie concept that it’s been made three times already: in 1937 with Janet Gaynor and Fredric March, in 1954 with Judy Garland and James Mason and in 1976 with Barbra Streisand and Kris Kristofferson. A fourth version of the showbiz drama has been in the works for many years now, too. For awhile, going back to 2013, Clint Eastwood was going to direct the film for Warner Bros. Pictures, with Beyonce lined up to play the female lead. 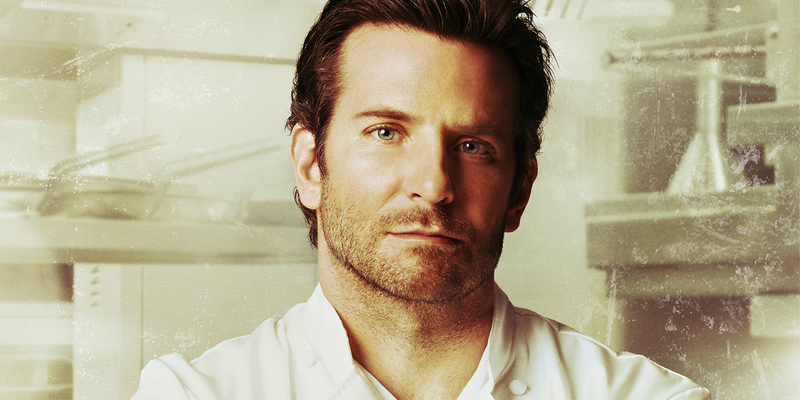 At some point Bradley Cooper joined as the male lead, and was later set to direct. But that version of the film “fell apart,” according to reports in the spring, when Beyonce departed. However, it now appears that the film is back on, with Cooper once again starring and also making his directorial debut. Lady Gaga will be playing the female lead in the latest version of A Star is Born, according to the latest report on the movie from Deadline. 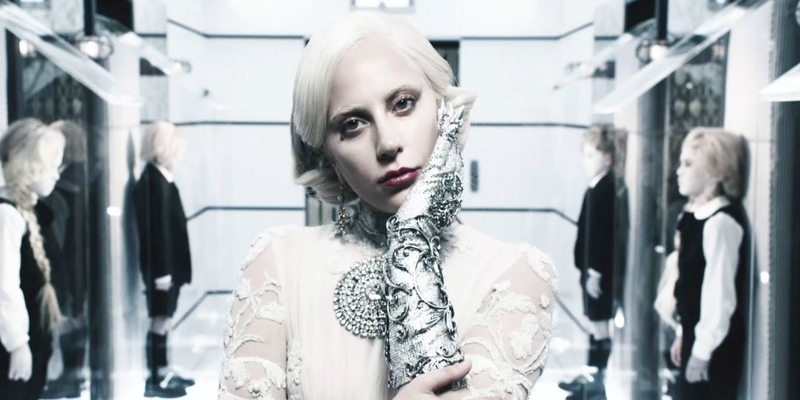 The casting was first rumored a few months ago (at the time of writing this), when the pair were seen meeting and Gaga was even photographed on Cooper’s motorcycle. According to Deadline's report, the two tested together and it went well, and Gaga was the first move after Beyonce dropped out of the film. A Star is Born will film in California, with a $30 million budget, with Cooper producing (along with his The Hangover director Todd Phillips), and Gaga likely recording original music for the movie. Gaga sounds like a natural for the project. While she’s never starred in a movie, in recent years Lady Gaga has moved far beyond her original persona as the pop singer with catchy songs who wears wild outfits; she’s now a Golden Globe-winning actress for her work on American Horror Story, who has recently given several well-received performances at awards shows and in national anthems at sporting events. Cooper may not have directed before, but he worked with Eastwood on American Sniper, a film in which Cooper both starred and produced. Sure, Gaga is untested as a movie star, and when was the last time a fourth-generation remake was good, or at least as good as the first, second or third movie? Nevertheless, this particular version of A Star is Born has enough elements working in its favor to make it a worthwhile pursuit. A Star is Born has no official release date as of yet. We'll let you know when that changes.